About 40% of people aged 65 or older experience some type of memory loss. Luckily, only about 1% of them will progress to dementia each year. Forgetfulness is simply a trait that accompanies aging. Misplacing keys or forgetting a name or phone number can be troubling. People with memory problems that do not have a mental disorder have “age-associated memory impairment,” an issue that is common as people grow older and is not considered a disease. Age-related memory changes, while frustrating, are not cause for concern. Dementia, however, is a mental disorder and is not a part of normal aging. The signs of dementia can seem similar to age-associated memory impairment. 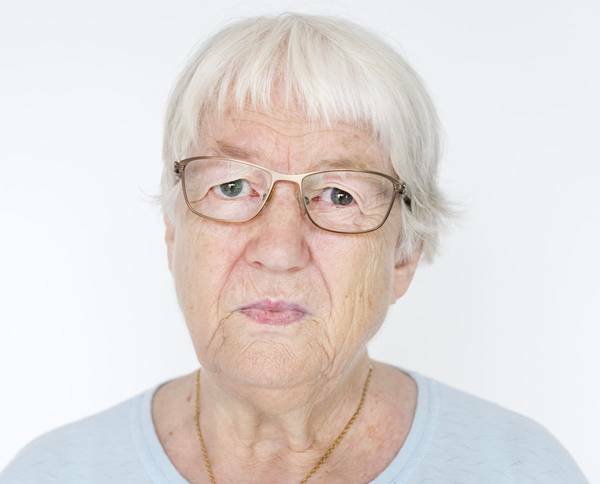 It is important to be able to tell the difference between general forgetfulness and dementia, especially if you or a loved one is having difficulty with memory loss. You or your loved one can do many small things to improve memory. If you are struggling with these issues, do not immediately assume you are suffering from dementia. See a medical professional as soon as you can to figure out exactly what is happening.